Manchester United after David Moyes had been given to Van Gaal which is now in the hands of Jose Mohrinho who in a hurry is been criticized for the slow and inconsistent growth in the team's game play and results. Jose Mohrinho Would be more successful at Old Trafford giving more great results than Luis Van Gaal but not for a long time as he builds his team for the moment and not for the future judging from his team's in the past except Real Madrid but Luis Van Gaal would have built a team more invincible in the future, check out Barcelona which with Pep Guardiola only perfected the Van Gaal's football holding philosophy. At the End of the Alex Ferguson Era, a good coach will see the team needed a good build up in order to stand again though that season through the exceptional coaching of Sir Alex Ferguson, Manchester United took the Premier League trophy. A job at Old Trafford was very attractive but unknown by most coaches at that time the problems the team was facing, most of the United 2007-2010 squad made their way off to greener pastures in other clubs and leagues without actually giving them provisional replacements in the club. David Moyes tried in his time, bringing in his Fellaini from Everton, Falcao and the presence of Van Persie. Manchester United possessed the strongest attack in the Premier League but failed to win games because the team needed to build enough Chemistry "team work" which till the end of David Moyes stay at Old Trafford was unable to build. 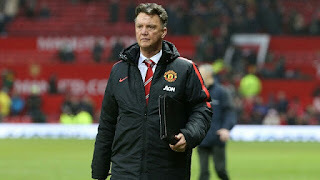 Luis Van Gaal had been a high achieving coach and with his exploits at Barcelona and Bayern Munich was evident and a replication of that was needed at Manchester United immediately without giving into consideration how long it took those teams to adapt to his philosophy, his football philosophy was the save kind of ball which if I can score you can't score. Holding unto the ball until a loop hole was his game and he needed more time to perfect at United. For a team like United, which was built up with attacking minded players it was hard to reprogram their mind set into football holding philosophy, hence the failure of Van Gaal. 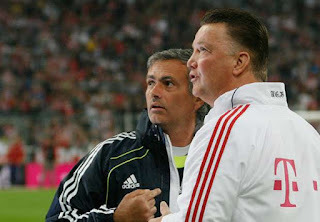 Jose Mohrinho on the other hand is physically minded in his game play and mostly attack minded in his approaches as compared to Van Gaal, he Snubs team work at times and appreciates individual play. Therefore players that create chances are appreciated and given play time. Wayne Rooney was a potential player at the time of Sir Alex Ferguson but during Van Gaal we noticed his play was stunted, playing less shots and even withdrew to midfield play which was only good in Van Gaal's philosophy giving him more play time. 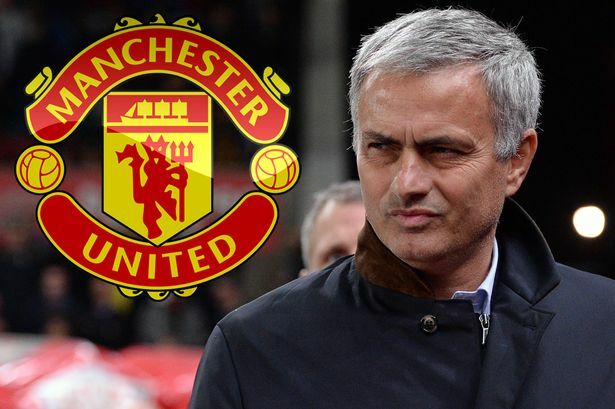 Jose Mohrinho will give United a trophy in a year or two but Van Gaal would have created a stronger an long lasting team than Mohrinho which will bring United back to building point after Mohrinho leaves.